We all came through The Phantom Menace not knowing what to expect next. 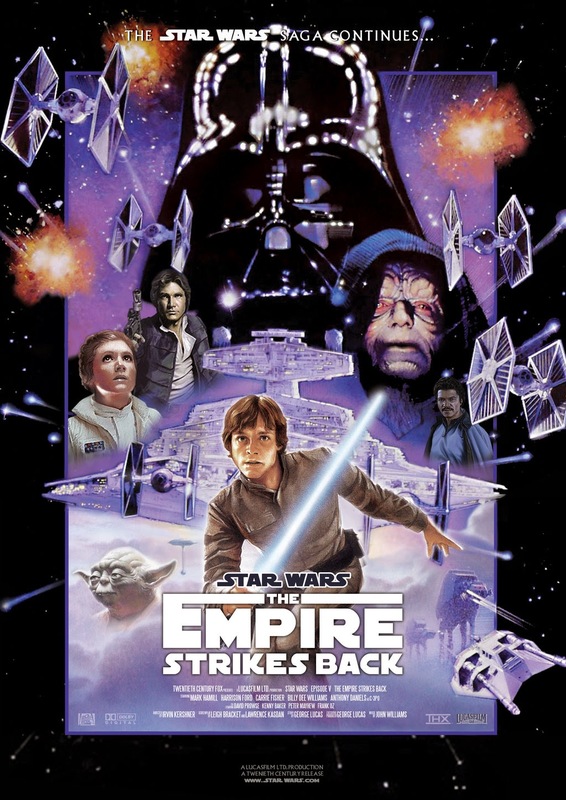 Despite its many flaws, Episode I did succeed in remaining a self-contained story, one that gave no real clues as to what would happen in the second film. But though our confidence had been shaken, we still went into Attack of the Clones with open minds. Yes, The Phantom Menace sucked. 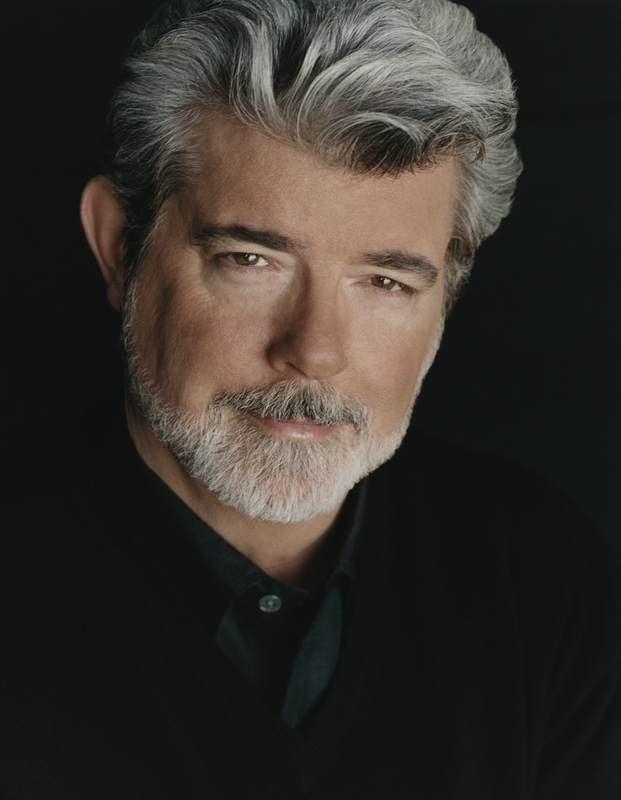 But could that really mean George Lucas had completely given himself over to the dark side? Well, when we came out of the theater, we had our answer. Star Wars Episode II: Attack of the Clones was even worse than its predecessor. Seemingly by design, the second film managed to eclipse The Phantom Menace in terms of sheer mediocrity, and it did so without the help of Jar Jar Binks. Like with our previous analysis of Episode I, we’re going to limit ourselves to five things Star Wars Episode II: Attack of the Clones did wrong, and where they could have easily gone right. What’s remarkable about this film is how radically different it is from the one before it, at least as far as its shortcomings go. While The Phantom Menace suffered heavily from poor characterization and an overbearing plot, Attack of the Clones is littered with some of the most unbelievable action sequences ever committed to film. That’s not a compliment. While Star Wars as a whole was never intended to be a realistic depiction of space, there was always a sense that every action came with a consequence. For instance, in the original Star Wars film, stakes were high during the movie’s climax. Rebel fighters were shot down left and right as target practice for Vader and his forces. For a brief moment, it really seemed like the odds against our heroes were totally insurmountable. This was done not by telling us how things worked, but by showing us a series of actions that led us to the film’s conclusion. We never had to be told that Vader was a cruel villain, because we saw him at work. We never had to be told that the Death Star needed to be stopped, because we saw its capabilities used to blow up an entire damn planet. It all made sense, and by showing us what Luke and company were up against, it made for one of the most satisfying conclusions in cinematic history. But with Attack of the Clones, everything seems so hollow and devoid of any real risk, thought, or significance. From the outset, we see a failed assassination attempt on the life of now-senator Padmé Amidala (Natalie Portman). Instantly, we assume she’ll be put in some sort of protective custody with top security measures. But instead, she relaxes in an average hotel room surrounded by windows in broad daylight, haphazardly guarded by Anakin Skywalker (Hayden Christensen) and Obi Wan Kenobi (Ewan McGregor). From here, we’re told that between Episodes I and II, Anakin and Obi Wan have become fast friends. Take note of that: told, and not shown. Despite their alleged bonds, Anakin soon reveals his disdain for his master through constant disobedience and whiny rants. Meaning of course, that a decade of harsh Jedi training has taught the chosen one a few cool magic tricks and nothing else. After a really awkward reunion with Padmé, wouldn’t you know it, the assassin tries to kill her again! With a clear shot through her window, surely a well-aimed sniper blast would do the trick. Except it doesn’t. Instead, the assassin decides to send a droid (which could also easily just shoot her) and deposits some poisonous worms inside, which are promptly sliced to pieces. Now, seeing as how Anakin has been shown to be headstrong and arrogant already, it would be safe to assume that he would recklessly chase after Padmé’s assassin. But he doesn’t. Freaking Obi Wan does. The supposedly wise and patient Jedi master decides to jump out a window into the city, clinging to the droid that left the worms. Could it have a self-destruct mechanism? Certainly. 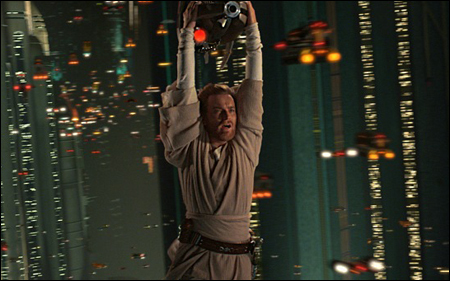 Could the assassin control it remotely and fly poor Kenobi into a building? Of course. Does any of this happen? Nope. Therein lies the biggest problem with Episode II: nothing makes sense. The film is filled with moments like these that have no logic at all, and we’re just expected to come along for the ride. The worst part is, Attack of the Clones depends on these flawed scenes so heavily, the only way to fix it would be to completely rewrite the plot. Just as an example, imagine a completely different opening sequence. No Coruscant, no assassination attempts, none of that. 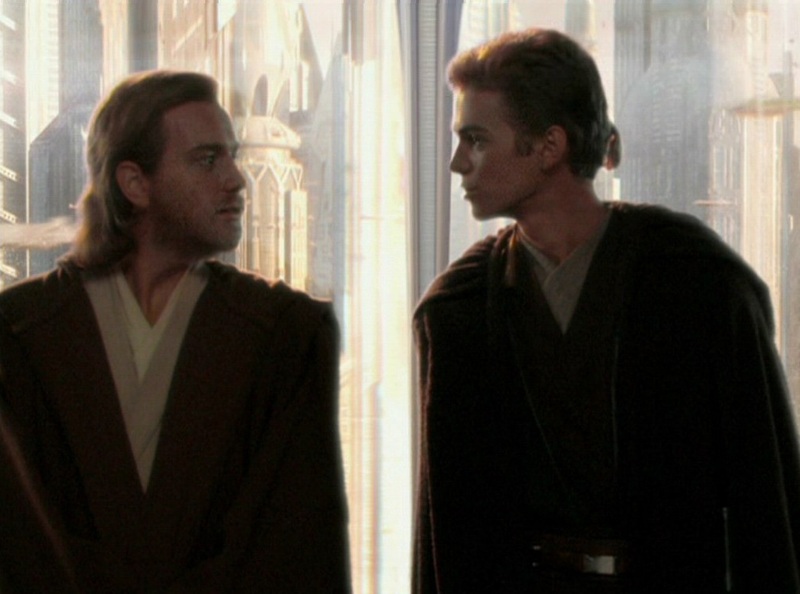 Instead, we start with Anakin and Obi Wan getting into trouble, the way they seem to reminisce about in the actual film. We see clear signs of their friendship, and perhaps the fruits of Anakin’s years of training put to work. By the end of this, we no longer require clunky dialogue that reminds us they have a bond: we would see it for ourselves! No one can deny that the lightsaber is one of the coolest, if not the coolest weapon ever put in a movie. A blade made out of colorful plasma that can cut through anything? Who could say no to that? Coupled with some of the most memorable sound effects ever produced, the lightsaber became a cinematic icon, and a constant source of income for Lucasfilm (and now Disney). But still, think back on the original trilogy for a moment. 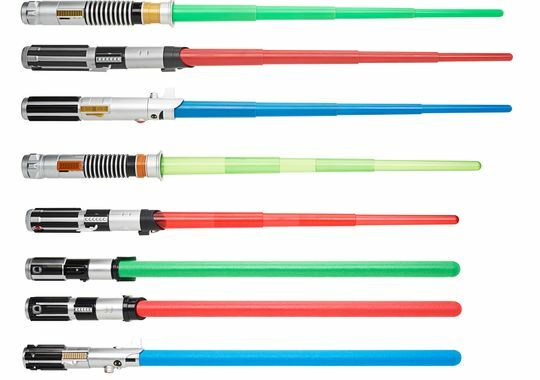 Despite the lightsaber’s now-legendary status, the weapon itself scarcely appears, outside of several scenes. Sure, Obi Wan and Vader fought that one time, and of course Luke did battle with his old man twice, but… Well, that’s it. There were a few more moments of lightsaber combat in the beginning of Episode VI, but really, the weapon itself saw very little use in the original trilogy. This was a good thing. Had the lightsaber been flaunted and used more liberally throughout the three films, the weapon’s magic would have totally been lost. By choosing to show us the lightsaber all but a few times, the filmmakers ensured that once that switch was pressed and those colorful beams ignited into action, we would be on the edge of our seats until they were shut off again. But then came the prequel trilogy. And with it, a complete and utter failure on Lucas’ part to understand what was so special about that legendary Jedi weapon. Episode II: Attack of the Clones is particularly terrible in this respect. It seems this time around, the ability to market toys to children took precedence to actual emotional merit. Because frankly, the lightsaber is absolutely everywhere. In the beginning of the film, we see the weapon used to make short work of those assassin worms mentioned earlier. Immediately afterward, we see the blade used again to cut through a speeder. Right after this, Obi Wan makes sure to remind his apprentice that the weapon “is his life.” Whatever that means. Because, you know, it’s not like the Jedi are supposed to be the bastions of peace or anything. Anyway, after this, the lightsaber is used in a bar fight, in a duel against a bounty hunter, and even on a factory production line. But the worst abuse comes from the film’s climax. Well, if you can call it a climax. Another example of the logical inconsistency mentioned earlier, the end of the film features our heroes captured on a hostile alien planet. In their infinite wisdom, the Jedi Council sees fit to send pretty much every single Jedi in the galaxy to rescue them. And of course, with the film’s track record so far, and given a horde of Jedi all gathered in one place, we know what’s coming next. Ten minutes straight of vomit-inducing lightsaber combat en masse that had about as much emotional weight to it as, say, a laser light show at a glam rock concert. That is to say, none at all. By saturating the film with the lightsaber’s presence, Episode II manages to completely devalue the weapon’s significance and surprise factor. Fixing this would have been easy. Less lightsaber combat, more adventure. Many scenes that feature the use of a lightsaber are completely unnecessary to begin with, and could largely be cut from the film. One major characteristic of the original Star Wars trilogy was its command of subtlety. No, not with the explosions and the dogfights. Rather, with character development. There were no plucky gag characters, and while there was a sense of humor to be found, it was always muted, so as not to make the whole affair seem too childish. But nowhere was this sense of subtlety more profound than in the blossoming relationship between Han Solo and Leia Organa. The first film gave us a glimpse of tension and snarky disdain between these two, and in doing so, helped us as an audience accept their on-screen chemistry in the sequel. 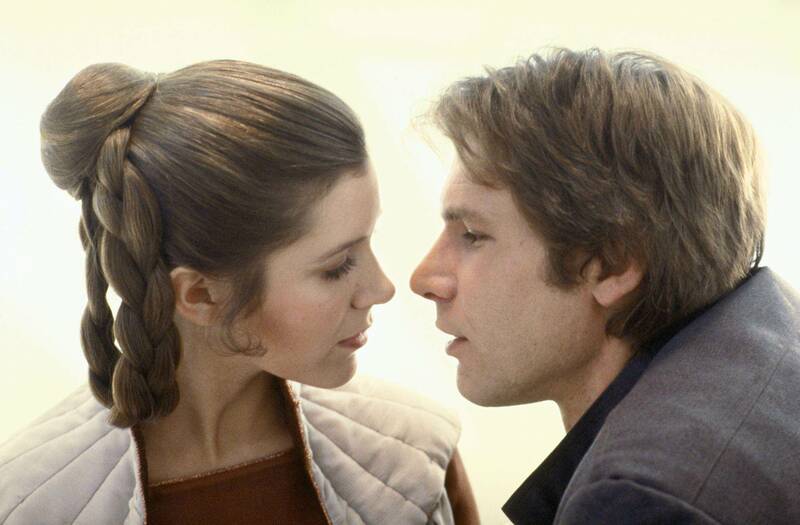 By the time Han and Leia share their first kiss, we can believe that these two are genuinely attracted to one another, and that in a strange way, their union makes perfect sense. The two meet again after a decade. 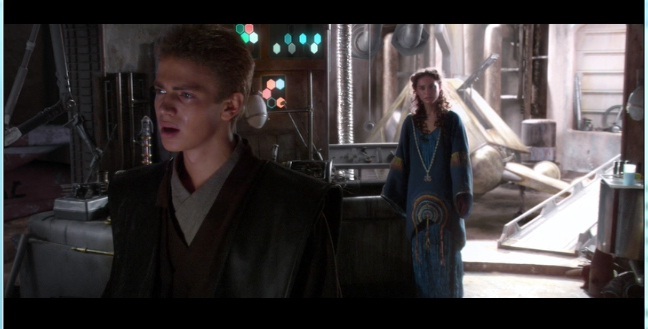 Anakin stares at Padmé creepily, awkwardly compliments her physical appearance, and then proceeds to go on a whiny tirade about his master’s shortcomings, rather than simply trying to catch up with his old acquaintance. Consistently interrupting her in conversation and belittling her positions on politics and morality, Anakin eventually accompanies Padmé to the picturesque Naboo countryside. After a bit of frolicking in the fields, Anakin makes his own megalomaniacal tendencies known during a stiff dinner conversation, and then proceeds to use the worst pick-up line of all time. All the while, Padmé continues to wear the most bizarrely revealing outfits while still claiming to be totally uninterested in her companion’s affections. Following this, the two sneak away to Anakin’s home planet, where he slaughters an entire tribe in revenge for his mother’s death. He has no qualms about sharing his genocidal actions with Padmé, and strangely enough, she doesn’t seem to mind too much. Then they get married. Now, call me traditional, but I’m pretty sure a week filled with assassination attempts, consistent adolescent angst, heated arguments, and the murder of a village shouldn’t really bode well for a potential couple, much less merit a wedding. But that’s exactly how the film ends. Despite having no chemistry or any sort of genuine attraction to one another, Anakin and Padmé tie the knot, and we’re just supposed to accept that they’re in love. The best way to correct this misguided relationship problem would be to reverse the roles. Given Padmé’s new role as a Galactic senator, the film could have portrayed her as a young driven character that knows exactly what she wants. She would come on strong to Anakin, and then we would see his Jedi training bring about conflict. He would have no choice but to reject her affections for the sake of his destiny. Then later on, after slaughtering the sand people (on his own, with Padmé safe and sound on Coruscant, not Tatooine), a distraught Anakin could finally give into temptation, and lose himself in a fit of passion with her. And the best part? He could lie to her about the massacre, showcasing his darker tendencies. Star Wars isn’t really a series renowned for its catchy film titles. Take Episode V, for instance. The Empire Strikes Back showed, well, the Empire striking back. Not exactly ground-breaking, but it let us know what to expect. And as we pointed out last time, The Phantom Menace was also aptly named, mostly because if there was an actual menace in the film, we certainly didn’t see it. But now consider Episode II‘s title. Attack of the Clones. What are we supposed to make of that? Most likely, the clones are the bad guys, and they’re going to attack. That seems like a logical conclusion, given the Star Wars naming trend. But then you see the movie, and you realize you have no idea what the film is actually about. By the time Episode II: Attack of the Clones is over, so many questions abound that will never be answered. Who actually made the clones? What was the purpose of making them? Are the clones actually the good guys, or is it some sort of deception? Why isn’t anyone investigating their existence? And the biggest question of all: when did they actually attack? Despite the film’s nearly two-and-a-half hour run time, the clones don’t do anything until the final fifteen minutes. What’s worse, they don’t even attack. They arrive to rescue our heroes from danger, and then it’s a wrap. Granted, Lucas probably didn’t want to call it Episode II: The One Where Nothing Happens, but even still, the name of the film seems a bit misleading. Like earlier, the best way to correct this issue would be to completely rewrite the film. If the focus of the second film is going to be on the clone army, well… Explain the clone army! Show them doing what they were created to do. No need for pointless mystery and subplot: just let us know who the clones are, why they exist, and what they’re meant to do. And if they’re going to attack, make them attack! Episode V: The Empire Strikes Back introduced us to one of the most memorable characters in the entire Star Wars saga. 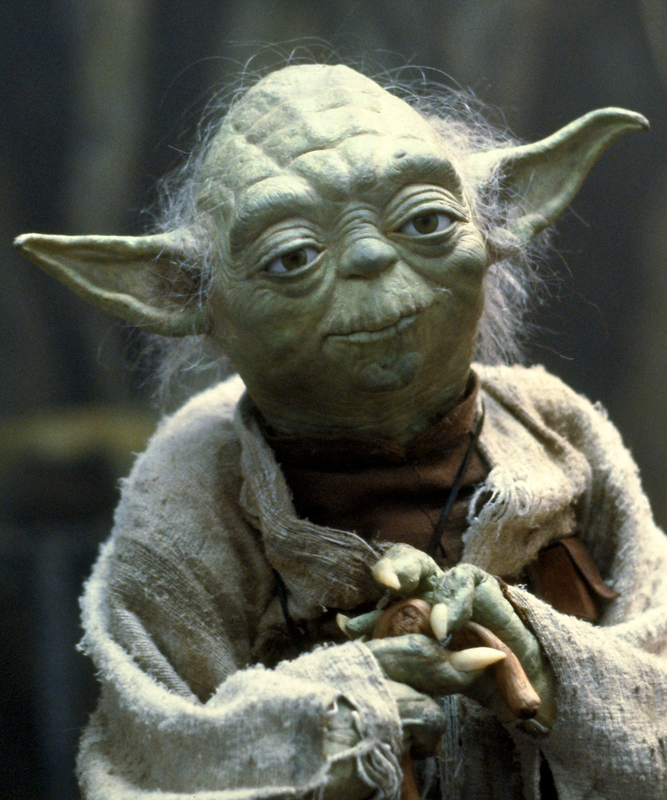 An odd little green sage, Jedi master Yoda (Frank Oz) was a pivotal figure in Luke Skywalker’s journey. Wise and patient, Yoda introduced an entire generation of fans to the true nature of the force, and showcased its abilities through one of the most iconic scenes in movie history. What made this character so fascinating was his reliance on his spirituality and connection to the force, rather than his physical might. “Size matters not” he says, and once we witness him lift an entire starship with his mind, we believe him. Unfortunately, like with everything else in the prequels, Lucas seemed to have no idea why his original trilogy worked so well. 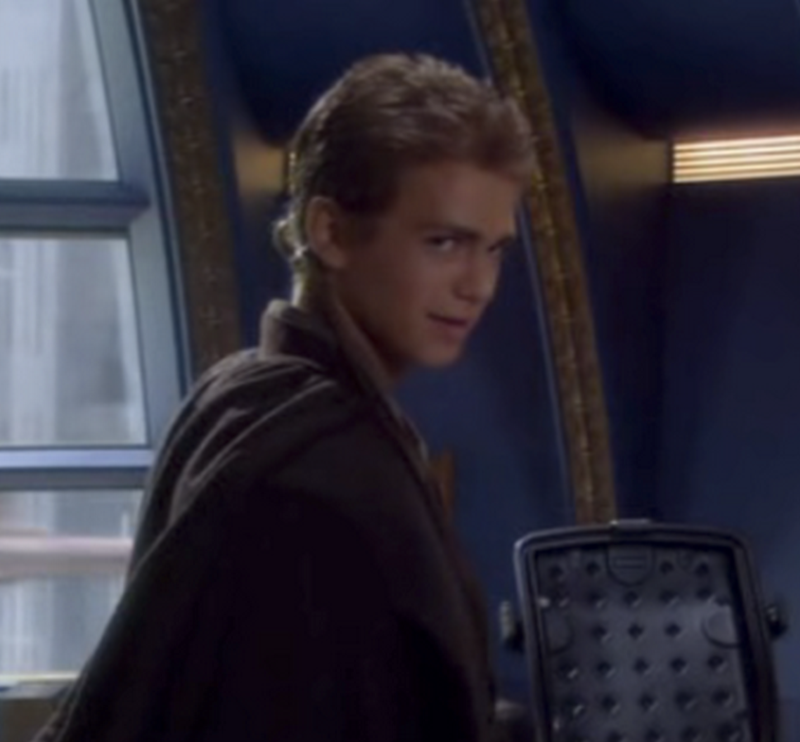 At the end of Episode II: Attack of the Clones, we’re presented a scene so jaw-droppingly stupid, it seems almost as if the fans themselves were the ones under attack. 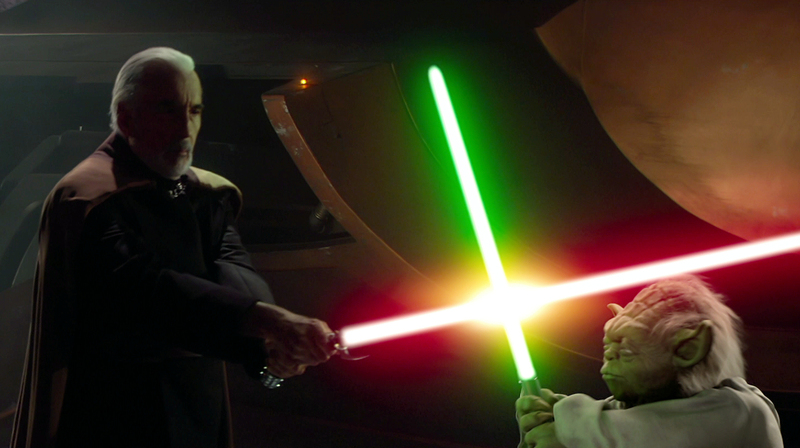 Yoda confronts Count Dooku (Christopher Lee), whom we are to assume is the villain at this point. He showcases his abilities with the force, and everything seems standard. Until he pulls out a damn lightsaber. As if the lightsaber hadn’t been done to death by this point, Lucas gives the most spiritual, nonviolent character in Star Wars the chance to showcase his swordsmanship. And it’s awful. The whole scene is almost completely digitally generated, and it shows. Nothing has any sense of scale or weight to it, and by the end, we feel more like we’ve been watching a mediocre video game than a proper Star Wars film. What’s worse, it tarnishes Yoda’s mantra of trusting in the force, and utilizing your brains rather than your brawn. Truth be told, there’s no easy fix here. This shouldn’t have been in the movie. Showing Yoda as a lightsaber-wielding badass goes completely against the character’s original purpose, and was really just a cheap attempt to wow audience members after two hours of nothing. A shame to end on such a sour note, but really, that’s just the nature of Episode II. But remember, that’s only our opinion. What did you think? Do you agree with any of these points, or were they too harsh? Share your thoughts in the comments!